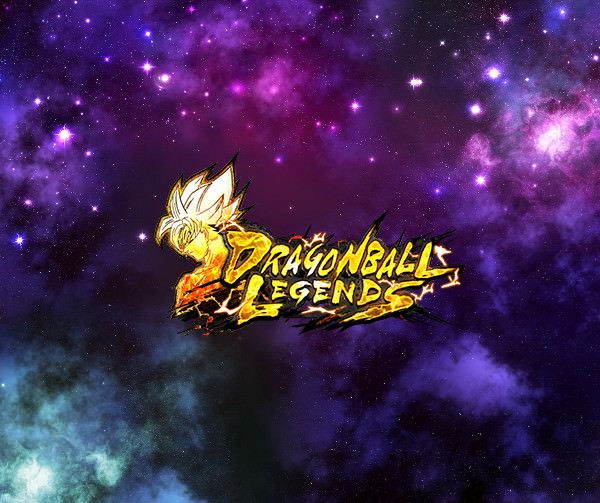 New Event: Legends Road - Great Saiyaman 1 - is now on! Gather Medals in this event and exchange them for the event-exclusive SPARKING character, Great Saiyaman 1! The majority of foes in this event will be of the GRN Element. Watch out because as well as possessing various special abilities, they'll greatly reduce damage from all but "PUR" and "Female Warrior" characters! Power up "Element: PUR" Great Saiyaman 1 and fight to the bitter end! Prepare a team of PUR Element characters and claim victory! 2. Exchange the event Medals in the Exchange Shop! 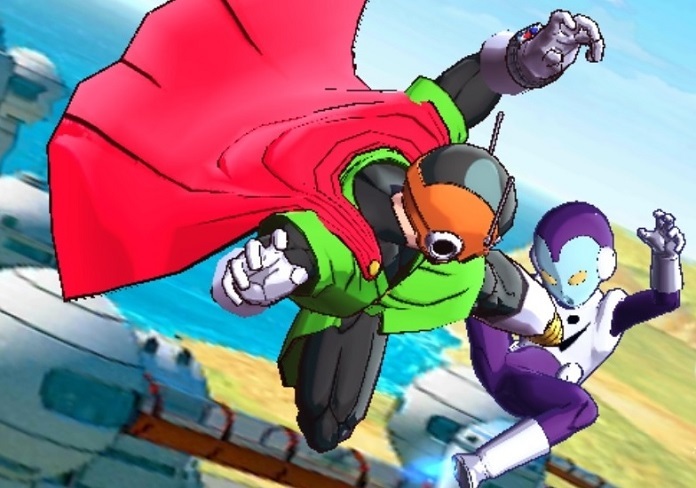 Many useful items will be available, such as Great Saiyaman 1's Z Power and character-specific Souls! Exchange for 100 Z Power to get Great Saiyaman 1! *Limit Break the character by exchanging for more Z Power. 3. Clear special Great Saiyaman 1 missions! Train up Great Saiyaman 1 and bring him to fight! You can get fabulous rewards by clearing these special missions! Clear the missions in time to receive fabulous rewards! Restores own Vanishing Gauge by 20% on hit. I am the Great Saiyaman! Restores own Ki by 50. +30% to damage inflicted for 20 timer counts. 35% chance to inflict Faint on hit (cannot be cancelled). Randomly draws 1 new card. Reduces enemy Ki by 35. 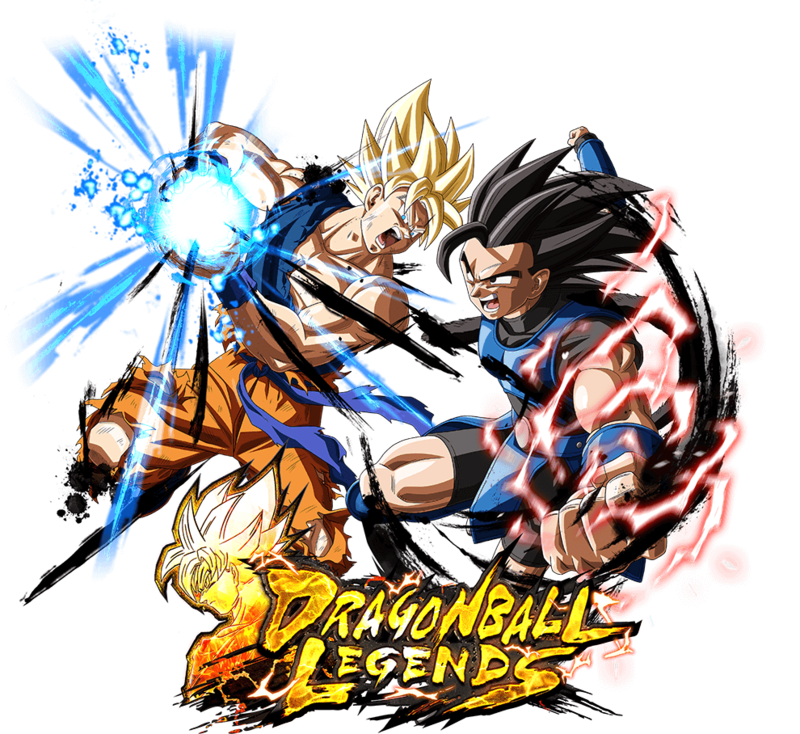 +24% to "Element: PUR" or "Tag: Legends Road" base Blast Attack during battle. +15% to damage inflicted per battle member when this character enters the battlefield. +15% to Blast damage inflicted per "Tag: Transforming Warrior" battle member other than this character when entering the battlefield. Applies Buff Effect: "Nullify Attribute Downgrades up to 3 times" to self when battle begins. +30% to own Ki Recovery for 15 timer counts when this character enters the battlefield. 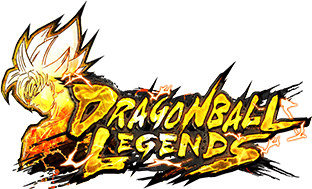 +2.00~8.00% to Blast Defense for each Tag: Legends Road battle member. During the event, you can exchange event Medals for fabulous rewards in the Exchange Shop! Don't forget to obtain the event-exclusive Z Power [Great Saiyaman 1] and character-specific Souls for Soul Boost! Equipment "You're Not Getting It Your Way!" Can be used for [Great Saiyaman 1] (DBL-EVT-05S)'s Soul Boost. Medals that exceed the inventory limit will be sent to your Gift Box, but Medals received from Gift Box will not count towards Mission progress. Please be aware you will not be able to use the Medals obtained from previous events. The Super Space-Time Duel #24 Begins!